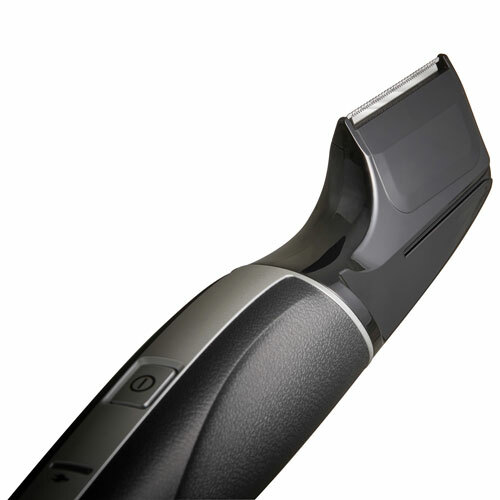 Design, shave and trim your facial hair all with one tool: the Panasonic 3-in-1 Shaving Trimmer. You can use its narrow Japanese crafted stainless steel blade to shave your stubble for a clean neck and cheeks. Create detailed designs in your facial hair with the new I-shape design. Design, shave and trim all with one tool.